Looking to have your carpet or upholstery cleaned. 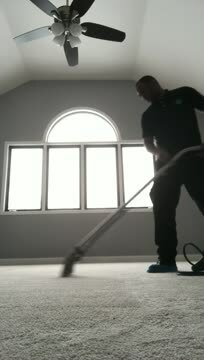 Try Velle's Carpet Care, we provide an awesome cleaning service. 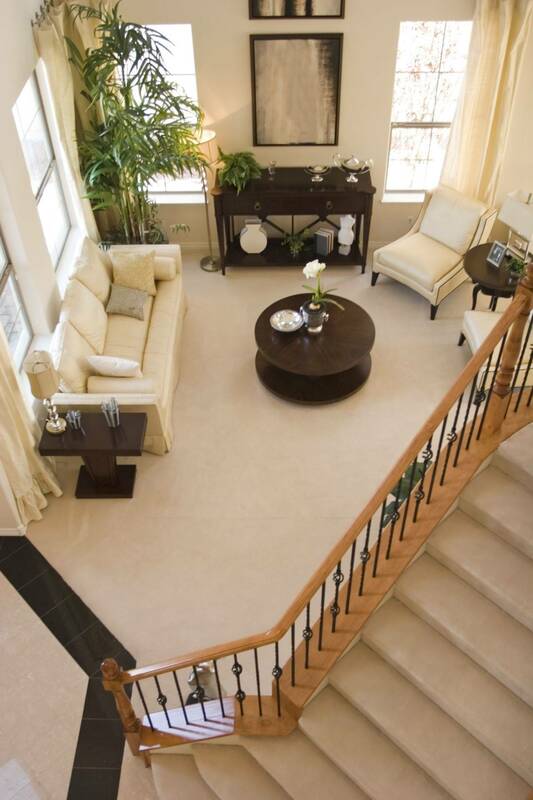 Hot Water Extraction: A deeper cleaning method for all carpet types. Commonly known as steam cleaning, our method is recommended and approved by most Carpet Industries, it's a two step process where we apply a pretreatment to the carpet or upholstery to, break down oil, grease, soil, trap dust mites and other allergens, afterwards we steam clean, rinse, and extract all contaminants from carpet or upholstery. We're quick, reasonable, and affordable. We would like you to feel free to browse through our website, and take a look at what our carpet cleaners have to offer. Also, feel free to leave questions, suggestions, responses, or any concerns. Feel free to contact us for your carpet and upholstery cleaning. We look forward to better serving you always. Thanks for visiting Velle's Carpet Care, have a great day!